"The greatest respect an artist can pay to music is to give it life." Tenor, Elliott Paige is a native of Hampton, Virginia. Most recently Mr. Paige performed as an Apprentice Artist with the Santa Fé Opera. Elliott looks forward to the upcoming 2019 season which includes the premiere performance of Today It Rainswith Opera Parallèle and American Opera Projects, and a returning season with the Santa Fé Opera where he will sing Parpignol in La Bohème while covering Ferrando in Così fan Tutte. 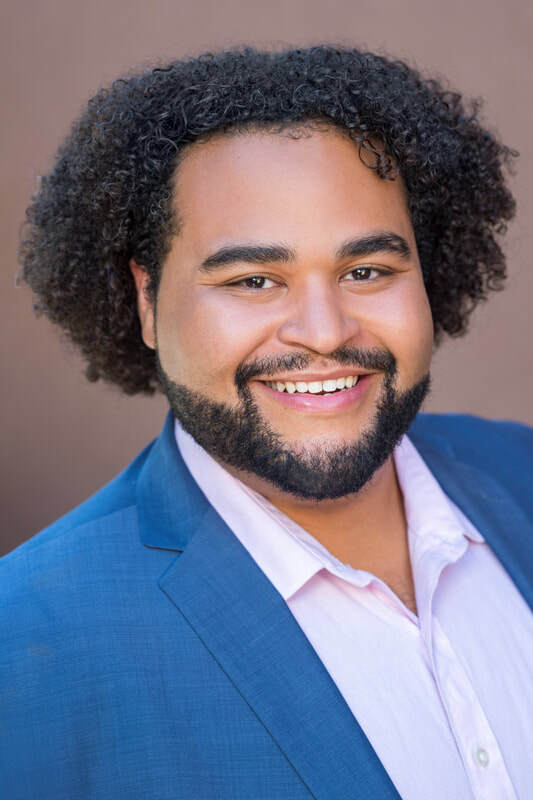 Other recent credits include singing as an Apprentice Artist with Palm Beach Opera, where he covered Governor/Ragotski in Candideand Spoletta in Tosca. As a Young Artist with Glimmerglass Opera, Mr. Paige performed Giacomo in L'assedio di Calais, and as a Gerdine Young Artist with Opera Theater of St. Louis he premiered the role of Bombur Yarmbazal in Shalimar the Clown. As a Manhattan School student, he performed Duncan in Bloch's Macbeth,and Orlando in Haydn's Orlando Paladino. While not performing, Mr. Paige enjoys teaching vocal students of all ages and levels at The Music Post. Join our email list to receive a 10% off coupon!